V have always loved nature. And V have always despised the litter that is spread all over trekking routes, mostly plastic and non-degradable in nature. So on our anniversary, (27th November 2010) we decided to take a step forward and do something about it. 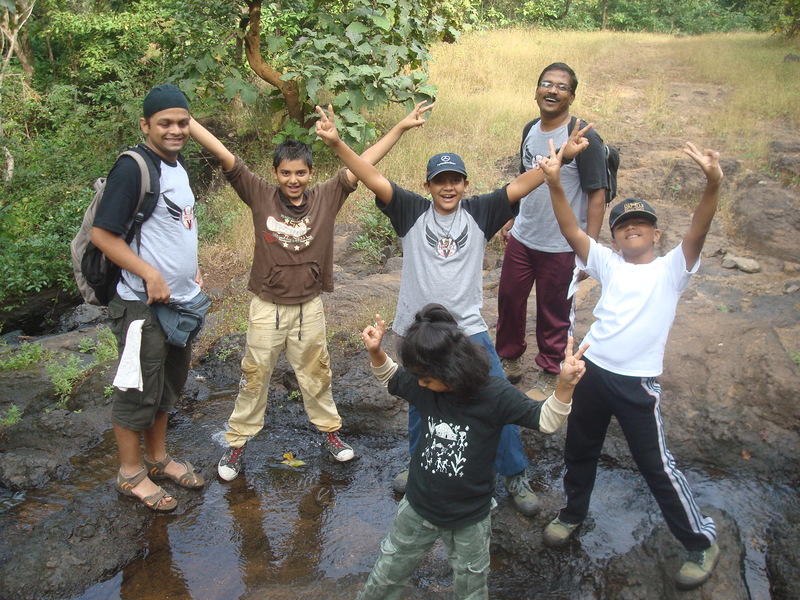 Kondana Caves is one of the most popular routes near Mumbai. This is so because it is short and secondly because it ends at a popular waterfall. As a result, the amount of litter in this place is very high. Seven of us (including 4 kids) went to the place and on our way back cleaned it up. 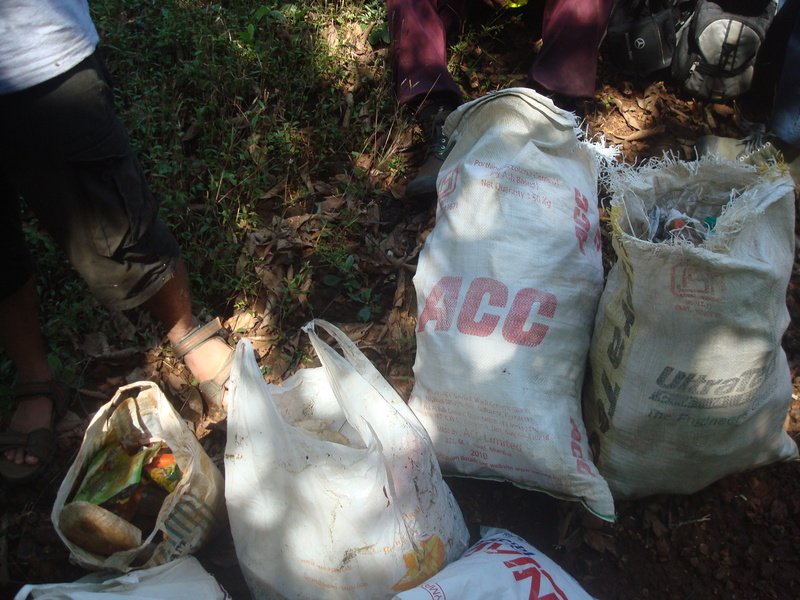 We collected 4 sacks of non-degradable garbage that afternoon. The bonus was that the waterfall was still live that too towards the end of November. What a satisfying and humbling experience. But I guess V Hikerz as a group needs to do much more than just a one off effort. Something needs to be done on a regular basis. We hope to take it up in earnest and continue.